Our junior camps are open to junior boys and girls aged 7-13. 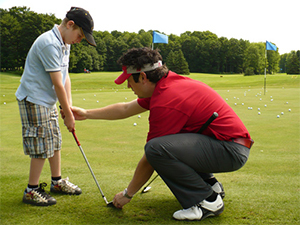 Instruction covers the fundamentals of the game of golf including rules and etiquette. Pheasant Run Golf Club is proud to be a part of Canada’s Junior golf program, the CN Future Links. CN Future Links give children ages 6-18 the chance to enjoy and learn the game of golf via affordable and accessible programs that align and support the principles of golf’s long-term player development guide, which has been endorsed by Sport Canada. 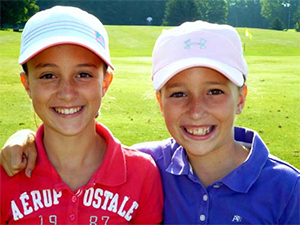 More than 950,000 junior golfers have successfully participated in Future Links programing since its inception in 1996. The last day includes a tournament, a provided lunch and an awards ceremony. Only the first 24 paid entries in each junior camp will be accepted. Please have each camper a water bottle and bring a snack (no nut products please). 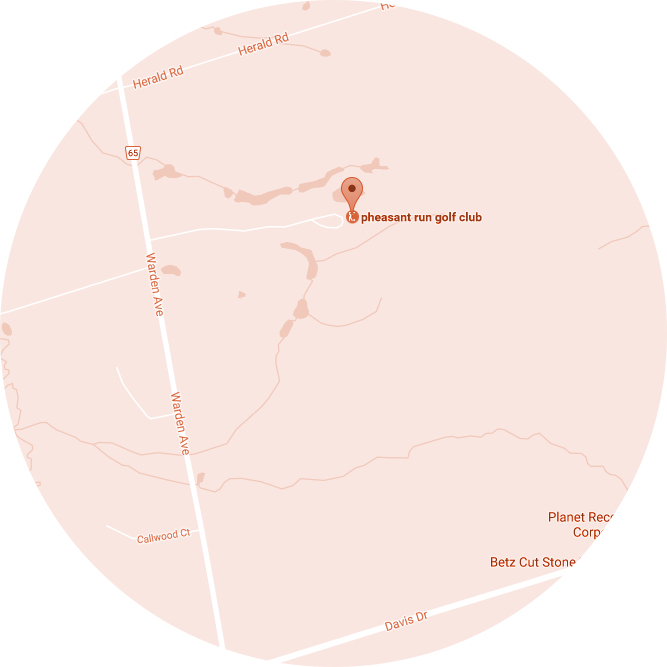 Participants must provide their own clubs and equipment.